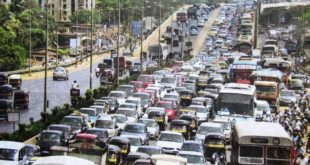 Kolkata, the city of joy is located on the eastern banks of the Hooghly River. With numerous heritage sites and a prominent place for Indian culture and architecture, planning a tour to Kolkata is truly a marvel experience. The city is a pilgrimage paradise, fueled with electrifying nightlife, and is the home to delectable dishes of the Bengali cuisine. Besides endless shopping, mouthwatering delicacies, and enjoying the nightlife, you can visit these 10 top places in Kolkata to have a really wonderful time. 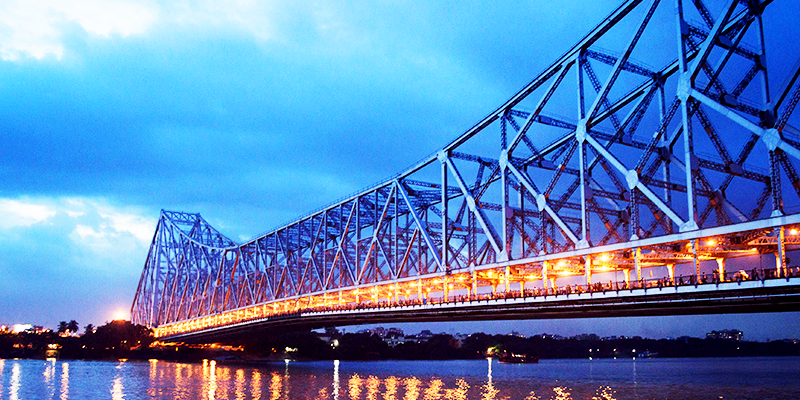 The world famous bride of Kolkata, it connects the cities of Howrah and Kolkata and is built over the famous Hooghly River. The bridge was commissioned in 1943 and is the 6th longest bridge in the world. It is a prominent landmark of India and is also known as the famous Rabindra Setu after the popular Bengali figurine Rabindranath Tagore. Popularly known as the Home of the Thakurs, the Jorasanko Thakur bari is one of the spectacular tourist attractions in Kolkata. 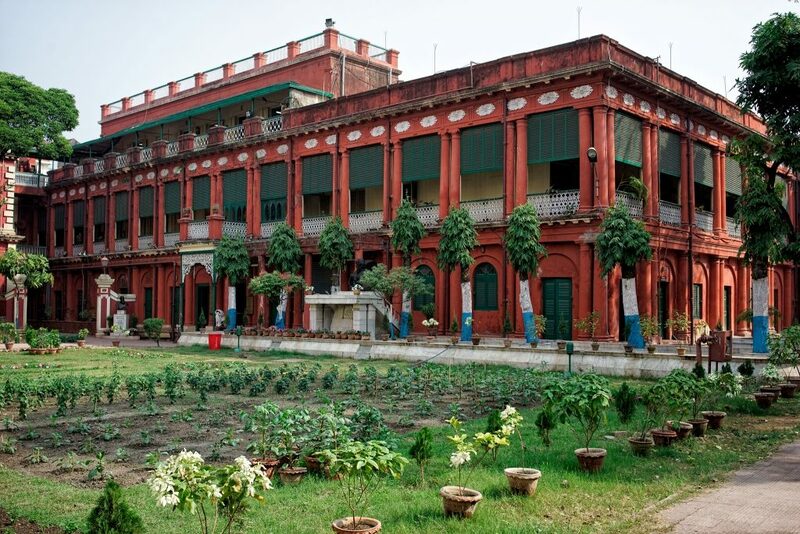 It is the ancestral house of the Tagore family and is a princely mansion constructed in the 18th century. The house includes the popular Rabindra Bharathi University and an incredible museum containing numerous articles and artifacts depicting the royal life of the Tagore’s. 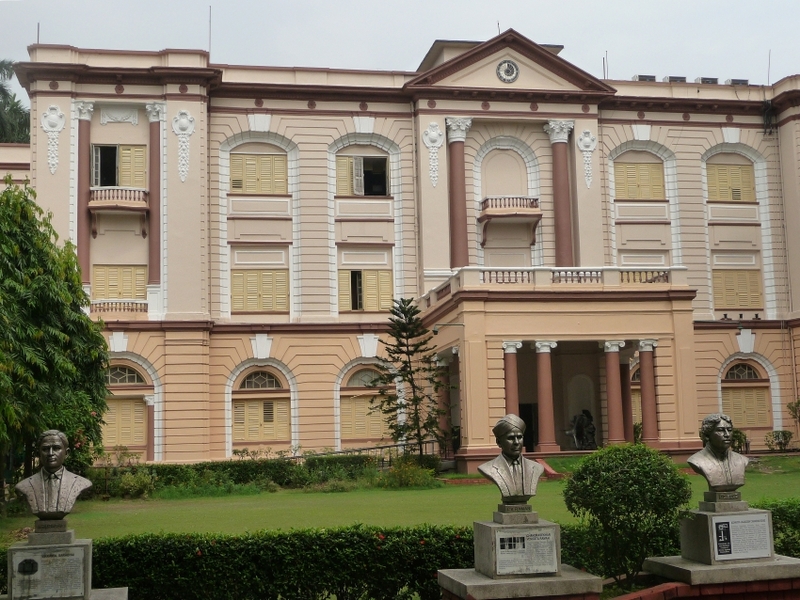 Another name in the list of Kolkata’s tourist attractions is the Birla Industrial and Technological Museum that is operated under the National Council of Science Museums. There are 12 unique galleries in the museum displaying the numerous models, sculptures, and artifacts pertaining to distinct subjects such as metals, transport, life science, biotechnology, and television. The Victoria Memorial is not just one of the top places in Kolkata but is also the pride of the city. 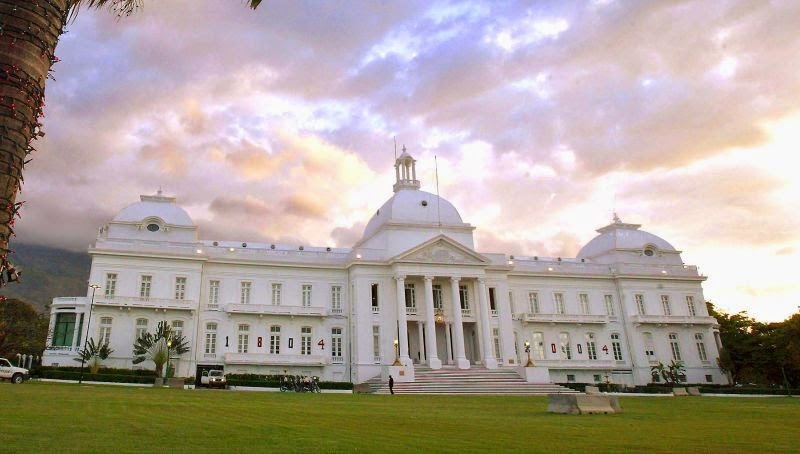 It is a white marble building exquisitely crafted and was built in the loving memory of Queen Victoria for her successful 25 ruling years in India. This intricate memorial is a great example of unmatched architecture and magnificence during the Indo-Saracenic revivalist era. There is also a royal gallery near the memorial that houses masterpieces and exclusive elements of Winter Haler and Jansen. The 64 acre, lush green garden adds to the unique beauty of this place. An exquisite fort built on the banks of River Hooghly, this fort was built during the early years of British Rule in India. The Fort is named after King William III of England and William II of Scotland. 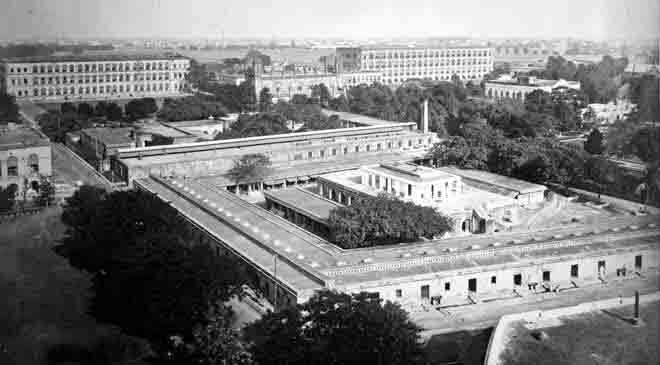 There is a huge open ground that in front of the fort that forms the largest urban park in Kolkata. The total area covered by the fort is 70.9 acres and it went through reconstruction in the year 1696. 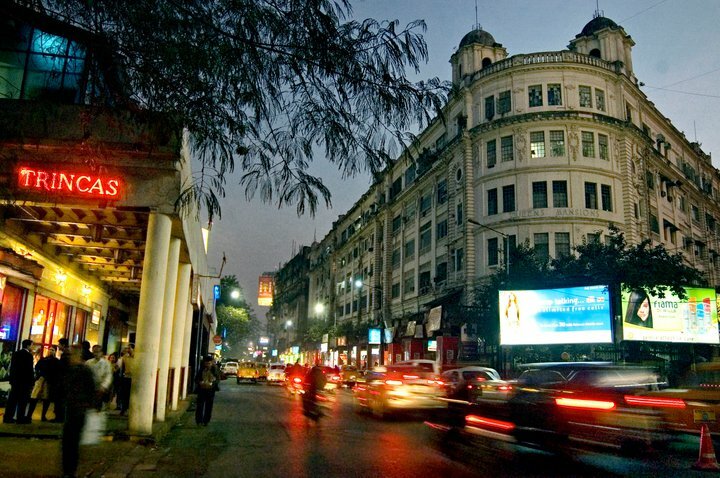 One of the most amazing and best places to visit in Kolkata is Park Street that boasts of its diverse array of attractions ranging from wonderful shopping outlets to eminent Colonial buildings. 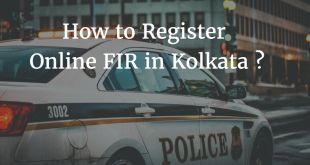 It is the street that never sleeps, and hence, if you wish to enjoy an amazing nightlife experience in Kolkata, then this must be the top place in the list. From 5-star hotels to classy, sophisticated pubs, this street houses them all! 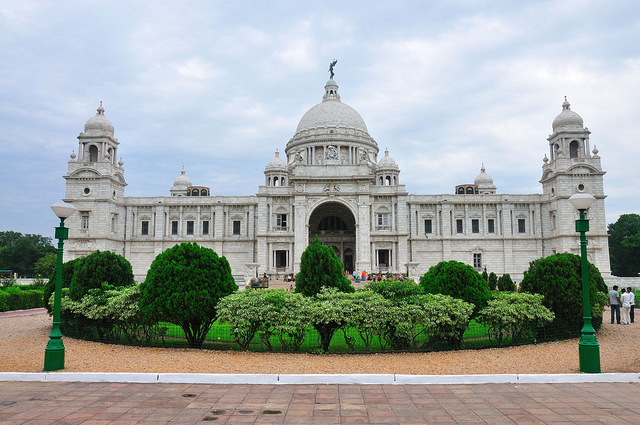 Your tour to Kolkata will be complete if you visit the spectacular Indian Museum. 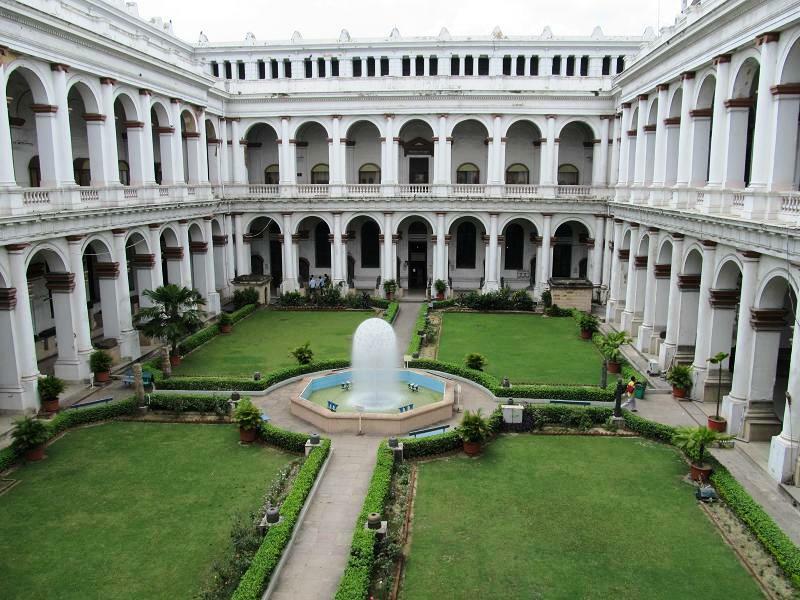 It is one of the oldest museums in India and the largest museum in Kolkata. The museum was established in 1814 and contains 6 sections that are further divided into 35 galleries. You can visit a wonderful site of the artifacts, mummies, paintings, and antiques belonging to the historic era. This museum was introduced by a Dutch Botanist under the guidance of a British, Dr. Nathaniel Wallich. Constructed in 26 years, the Birla Temple is one of fascinating tourist spots in Kolkata. 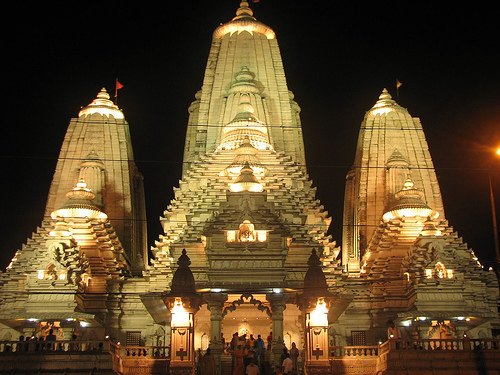 It is one of the various Birla temples located in different major cities of India. The operations of the temple belong to the Industrial Birla Family of India. It is devoted to Lord Krishna and Radha and is prepared only with white marble. Spanned across an area of 130 acres of land, the intricate architecture and carved white marble construction of the temple gives it an incomparable divine aura. 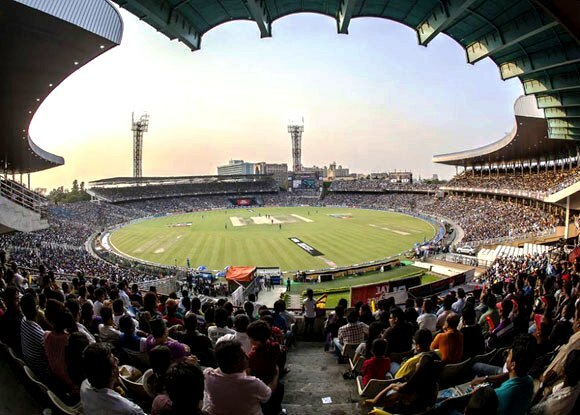 With thearrival of British in India, came the advent of the world famous sports Cricket and Eden Garden is a huge cricket ground in Kolkata and the 3rd largest cricket ground in the world. It is a famous cricket spot in the world where lots of matches are played till date. This is a huge, beautiful marble mansion built by Raja Rajendra Mullick in 1835. While the architecture of this mansion is magnificent, it also houses a zoo known as the Marble Palace zoo. You can also enjoy watching the artifacts, paintings, and sculptures belonging to the ancient era. 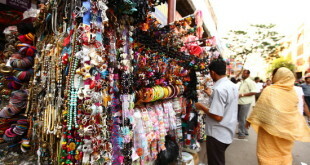 Kolkata is the hometown of Bengali Renaissance and is even one of the well-maintained cities of India during the British Rule. With the list of the best tourist places in Kolkata, you can plan a short vacation tour to the city and enjoy a really lifetime cherishing moment with your loved ones.